Before we start, this isn’t a “best of” list or anything like that. It’s more a celebration of good quality examples of female characters who exist as more than window dressing or motivation for a male hero to do some rescuing. Basically, I love writing the characters of Tempe and Ashana in my book and I have always been determined that they would be absolute equals with my protagonist, Paul. So often, in what I watch or read, this is sadly not the case. Tempe and Ashana are more capable than him in many ways and I always wanted that to be the case. So, I’m interested in the times when writers and film-makers create female characters who are, in my view, the true picture and not a male fantasy. The times when they got it right. I saw a post by a friend of mine about the power of femininity and it inspired me to put this down. I was also having a conversation with Year 6 about the bias of the advertising and film industry and the lack of acknowledgement for female strengths. How many blockbuster sci-fi franchises have women at their core? Alien would be the first one to spring to mind and it’s probably best to deal with the most prominent example of this first, lest it become the elephant in the room. Thank God that Ridley Scott made the call to change the gender of the character Ripley. She is the ultimate example of a well-written female character in the genre. She occupies a position of responsibility on board the Nostromo, is more than a match for her male shipmates, is capable, knowledgeable, confident and resolute. Many characters try to take advantage of her perceived vulnerabilities throughout the series but they are always put down. That’s not to say that she is in control all the time. She is rescued from Ash by Parker and rescued from the facehuggers by Hicks. The beauty of it is that you never feel like she couldn’t do the same for them if need be; in fact she regularly demonstrates this capability. She is never defined by her relationships with men. In fact, her relationships, especially with Charles Dance’s short-lived character in the third instalment, are portrayed with great realism. The other ‘go to’ example in popular culture. 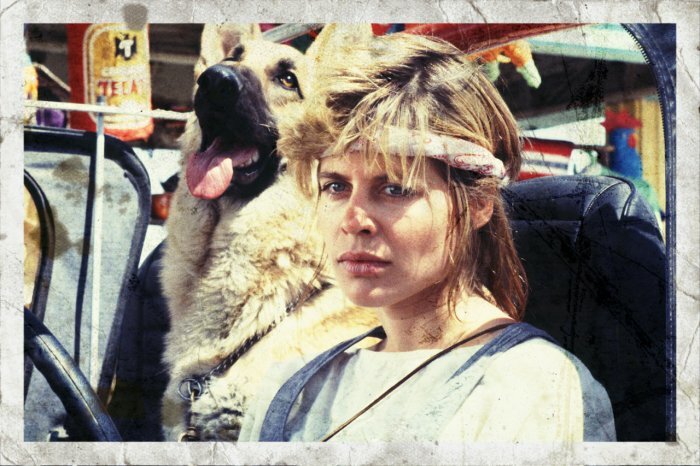 Sarah Connor is notable because of the arc her character takes throughout the films, from someone who ‘can’t even balance her cheque book’ to someone who is capable, determined and resourceful. The direst need propels her into unlocking the capabilities she has and she graduates from someone who needs rescuing to someone who can take charge. In the first few pages of the script, according to Wikipedia, she is described as “pretty in a flawed, accessible way. She doesn’t stop the party when she walks in, but you’d like to get to know her.” Ugh. That sounds like creepy Hollywood to me. It’s a testament to the finished film and especially the development of her character in the sequel that her character goes in a completely different direction. Gina Torres gives a fantastic performance as Zoe. She’s that rarest of things: a leading lady who is married and therefore unavailable to the hero. The fact is that she and Mal share a history in the military that gives them a very different bond to the one she shares with her husband. Zoe is written brilliantly. She is Mal’s equal throughout the series: tough, resourceful, able to take charge and yet never losing her femininity. Zoe always feels like a real woman which is surprisingly rare in the genre. That’s not to say that Kaylee, River or Inara are not. She just feels like the grown up that they all aspire to. Sally Knyvette’s performance as Jenna was ahead of its time. While Lt. Uhura, the best example available at the time, was mostly stuck in her chair answering the telephone, Terry Nation created a liberated, capable woman who was an awesome pilot, a great smuggler and able to handle a crisis. Best of all, she was always just one of the crew and was never used as ‘relationship-material’ for either of the male leads. She was on a par with them and proof that male and female characters can co-exist without the need to develop things romantically. Able to take control of a situation, Princess Leia is, from her introduction all the way through the franchise, a formidable presence. Her character was never sidelined or relegated to the background in the way that her mother was in the prequels; she was always right in the foreground in the thick of things. Okay, so the producers managed to squeeze her into a tiny metal bikini, but even wearing that she was able to get stuff done. Talk about character development! Laura Roslin goes the distance across the four seasons of Battlestar Galactica. She goes from the put-upon Education Secretary coping with a cancer diagnosis to President of the 12 colonies in the first hour or so but that’s just the beginning. She is a perfect foil for Edward James Olmos’ Commander Adama, the two of them making a leadership ‘dream team’ that has never been equalled. Her part in this is sometimes to be the more compassionate one and sometimes to be the most ruthless. “Now put that thing out of the airlock!” Mary McDonnell’s performance as Laura Roslin is a great example of a successful woman in science fiction. The last two books of Frank Herbert’s Dune series introduce the formidable Bene Gesserit pair, Dar and Tar. The former, Darwi Odrade, is one of my favourite characters in the series. She’s a risk-taker, very intelligent and also highly skilled in battle. She is also a master strategist, exemplified in her dealings with the Tleilaxu master Waff. Image courtesy of Anthony James Rich. 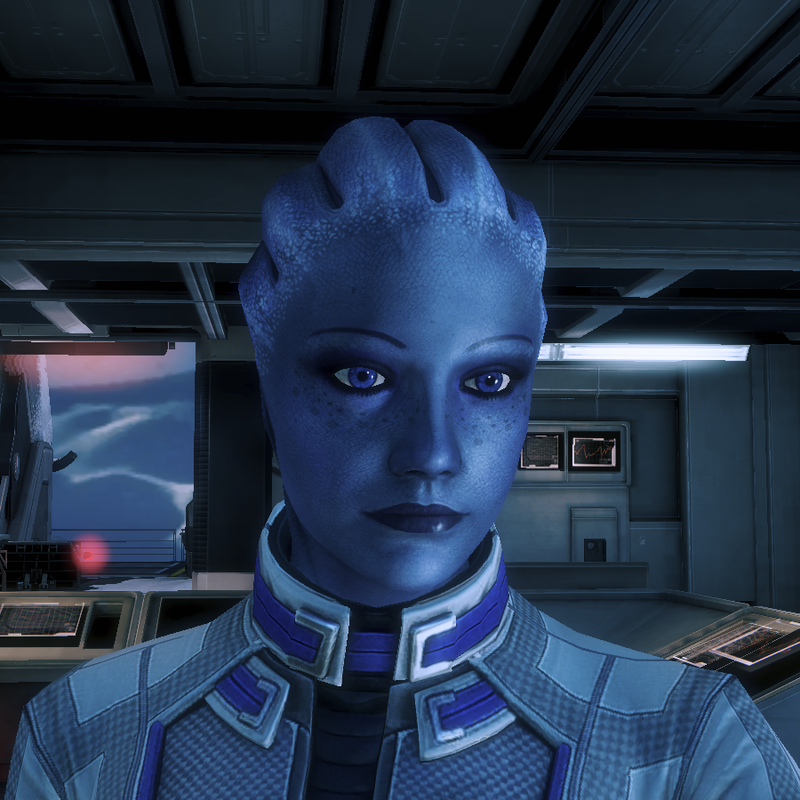 Much like some of the others in the list, Liara is a character who has an epic journey. 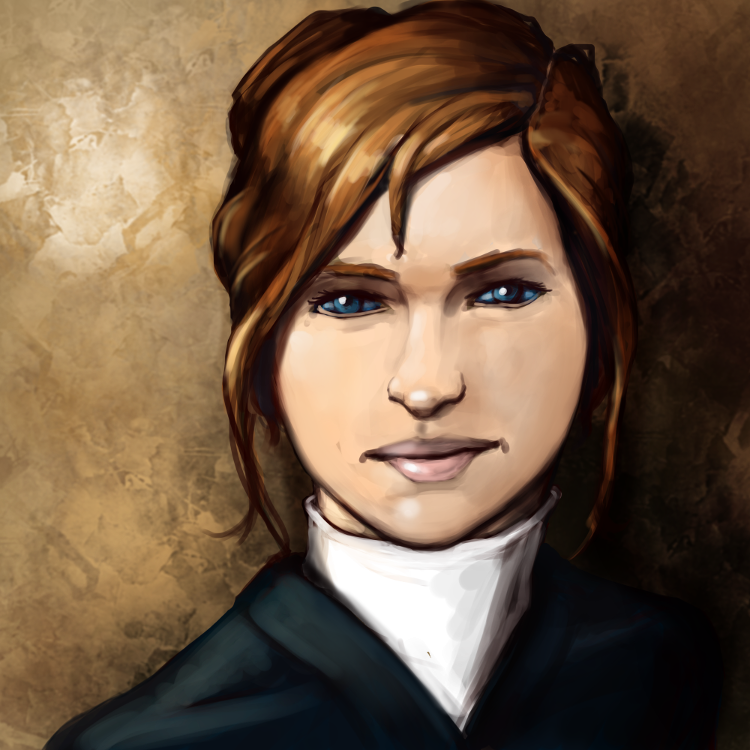 She goes from a nerdy, bookish scientist to (if you bought the DLC you’ll know how) a position of immense power and influence in the galaxy. She is highly capable and Commander Shepard would have been well and truly dead were it not for her. She’s given a lot to do throughout the series, is witty and charming, feeling like the writers put a great deal of thought into her feelings and personality. It’s very early in this series to make a judgement, I know, but I have great hope in the lead character they’ve introduced. I tried with Voyager but I could never get into it so I don’t know whether Kate Mulgrew’s Captain Janeway deserves a place on this list. I really enjoyed Michelle Yeoh’s turn as a Starship Captain in the introductory two episodes. 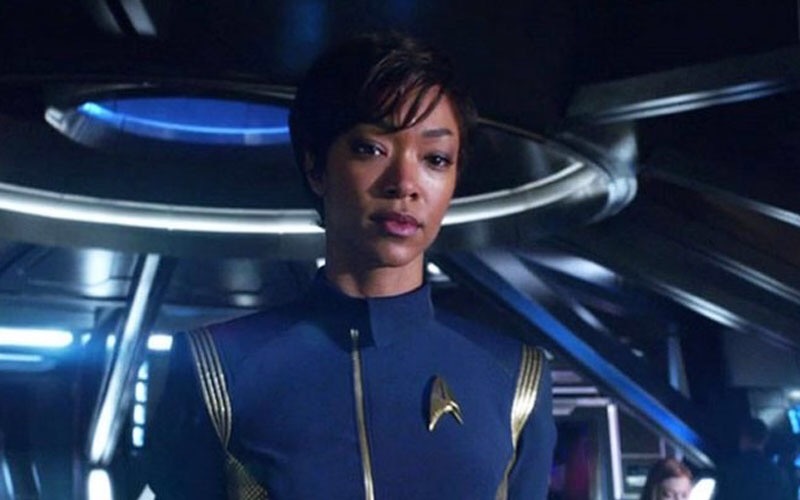 With Burnham, Sonequa Martin-Green has infused the character with resolve, dignity and fairness but also a very believable level of drive and, dare I say, single-mindedness that account for her successes. She doesn’t always get things right and her mistakes weigh heavy on her so far. Let’s hope her character continues to develop along these lines. So, that’s a few of my favourite examples of when female characters have been done properly in science fiction. I’m not a woman, though. so maybe I’m wrong. Please let me know in the comments if you disagree with any of my choices, or if you think there are better examples out there. I don’t claim to know it all. I just know when it feels like the women on screen are given a three dimensional presence. Let’s hope it happens more and more as the years go on. Very curious list. Ellen Ripley is my number 1. I’d go a little further back, and add in Wilma Deering from Buck Rodgers, and Serina from Battlestar Galactica. This is a fantastic list. I am so happy see Sarah Conner and Zoe Washburne on here in particular. However, if you are going to include a character from Star Wars – though truth be told Star Wars isn’t science fiction but an outer space fantasy – I would include Ahsoka Tano from “Clone Wars.” She’s amazing. Fair point. I haven’t seen Clone Wars but will look out for it. Thanks Richard, I enjoyed reading through your blog. This article is really enjoyable and that is saying something as I do not usually put science fiction near the top of my ‘likes’ list. I was happy to see that two of my favourite female characters – Ripley and Sarah Connor- were at the top of your list. I will look at some of the other viewing on your list, especially Firefly. I was also intrigued by the synopsis of your novel and would be interested to read on but wasn’t sure how to go about accessing it. Thanks for stopping by, and for your kind comment. My book will hopefully be available next summer. I’ll post more updates as I can. You can’t beat Ellen Ripley! She was such a great character. Certainly eye opening in some cases, though I’d also add Pa’u Zotoh Zhaan and Aeryn Sun of Farscape for completely opposing reasons (and maybe even Moya, the best ship out there); and not forgetting the eminent Bernice Summerfield from the Doctor Who New Adventures Novels and her own spin-offs courtesy of Big Finish Productions! As real a sci-fi character as you can get! I choose the only nonhuman female character…The Horta! It’s a good sign you could easily have others. I’d have Buffy in there. Love Buffy. Would have included her but I think she’s more fantasy than Sci-fi.